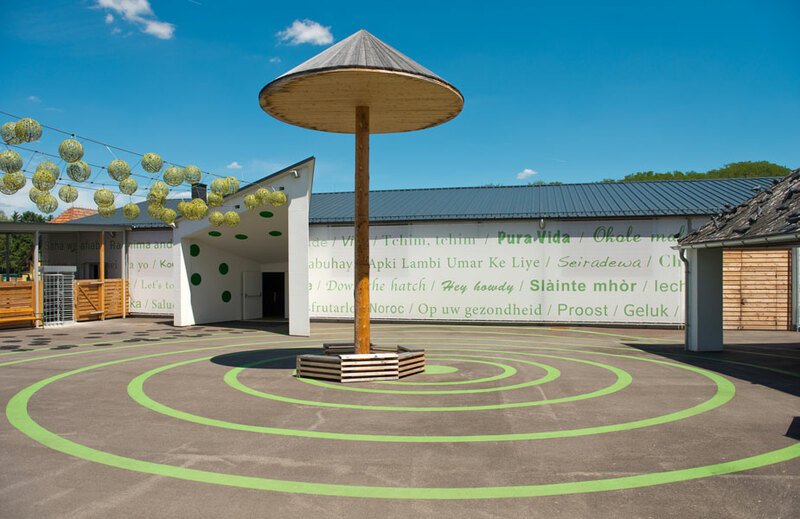 We look forward to your request and will be glad to provide your tailor-made offer! 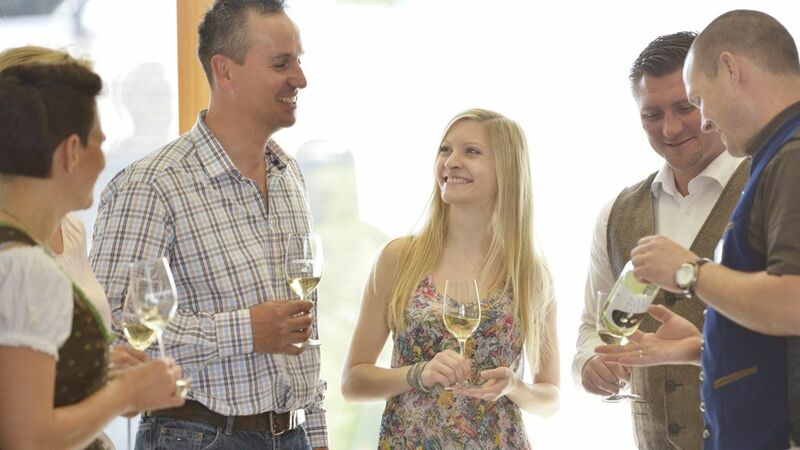 Discover the myth of grapes during a guided tour at the hall of grapes (duration approx. 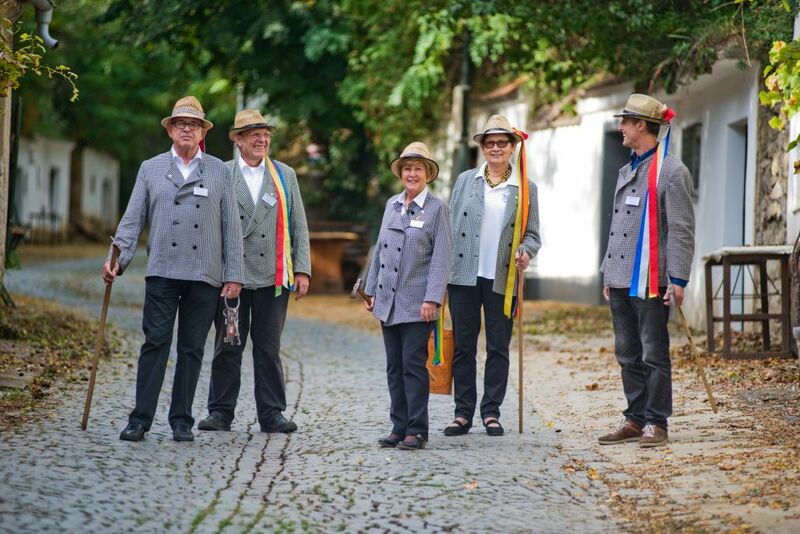 1.5 hours), stroll through an old underground corridor leading to the baroque public hospital, dating back to the 17th century, and make an interactive trip through the history of the town. 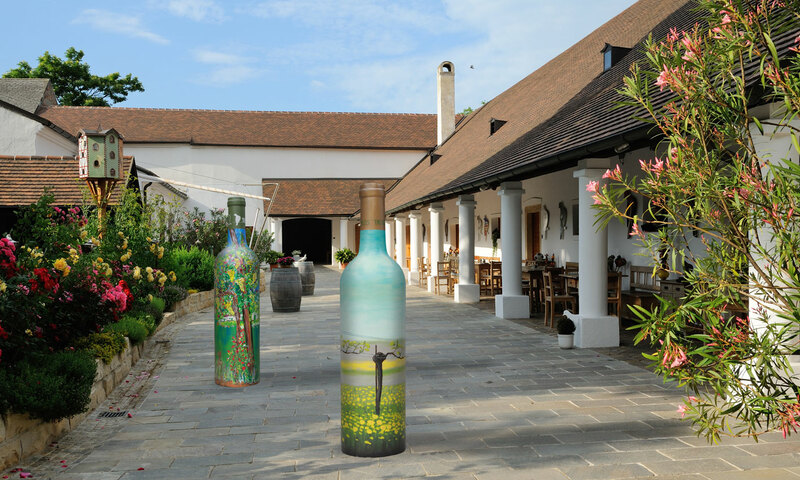 The idyllic open-air area with wine press houses and wine cellars gives insights of the work of wine growers from the past. 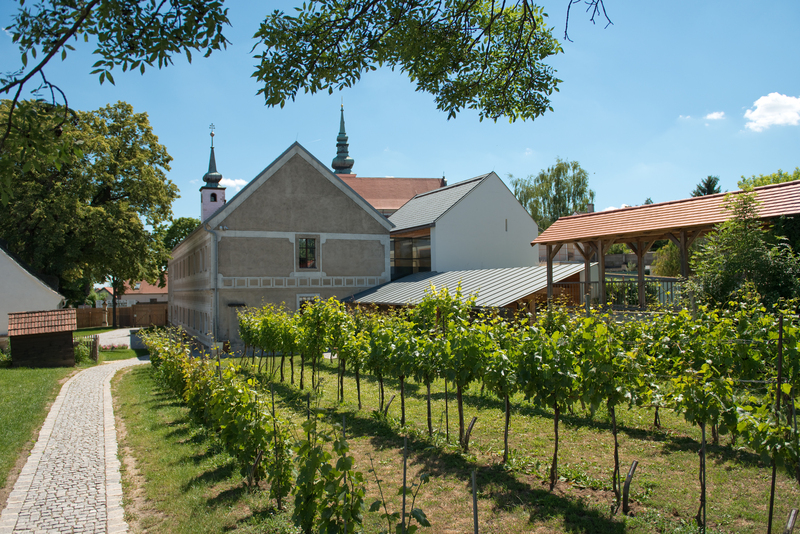 The development of wine making is shown in the unique wine press museum. 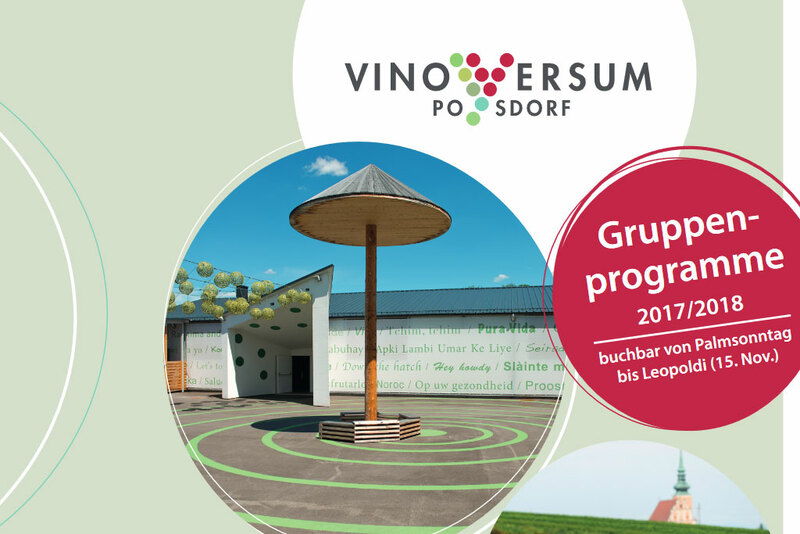 The tour ends with a sample of grape juice or wine at the adjacent Wine Market of Poysdorf and a 3-course menu at the close-by Kolpinghaus Poysdorf, with a choice of 4 main courses. 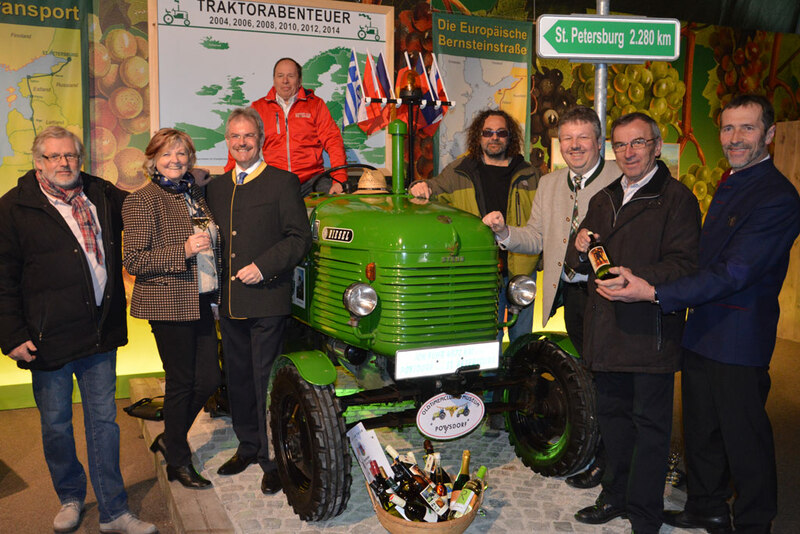 The tour ends with a sample of grape juice or wine at the wine market. 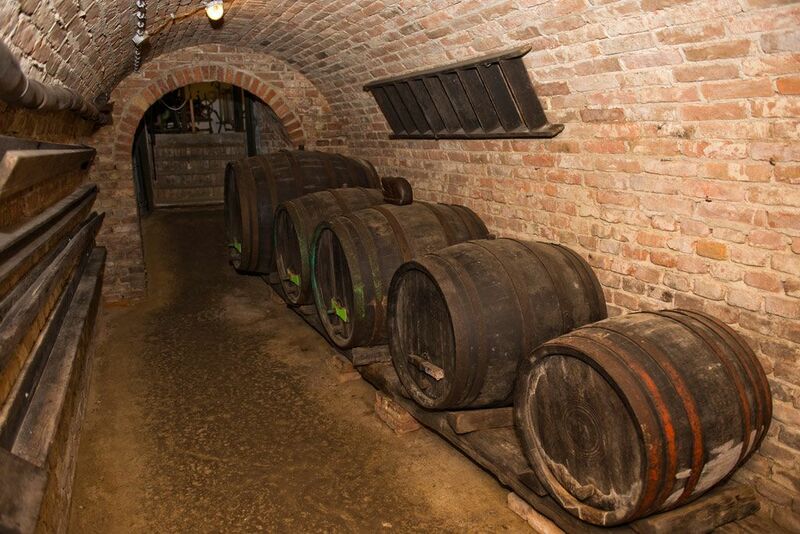 The special exhibition ‚CELLAR.CULTURE.HERITAGE’ is dedicated to the famous cellar lanes of Weinviertel, the typical so-called ‚villages without chimneys‘ and shows the first scientific research on the history of wine cellars as well as the storage of wine. 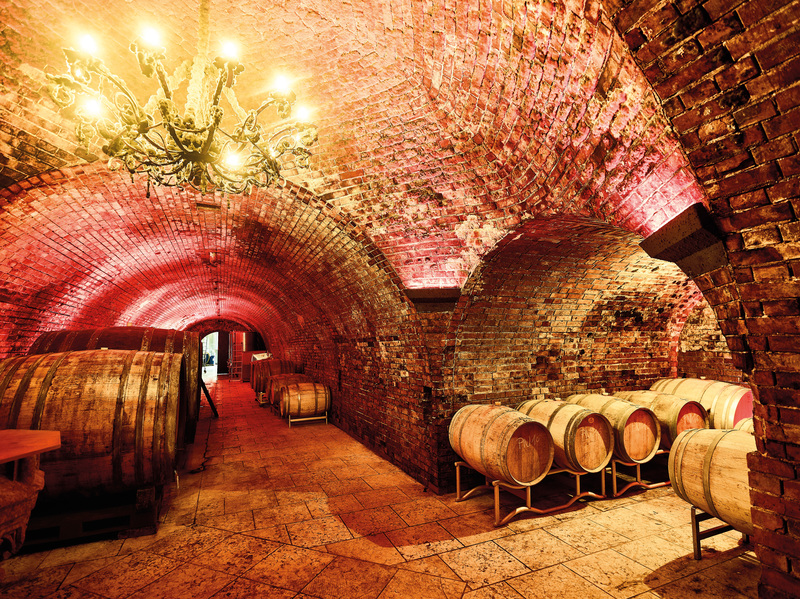 The impressive architecture of Europe’s wine cellars and the origins of cellar lanes can be discovered as well as the development and usage of cellars. 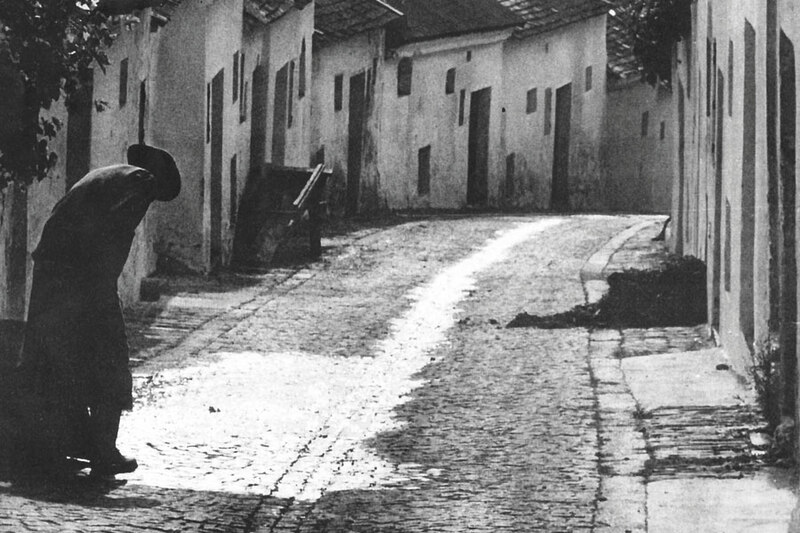 Maybe the cellar lanes of Weinviertel are subject to become a UNESCO World Heritage Site? 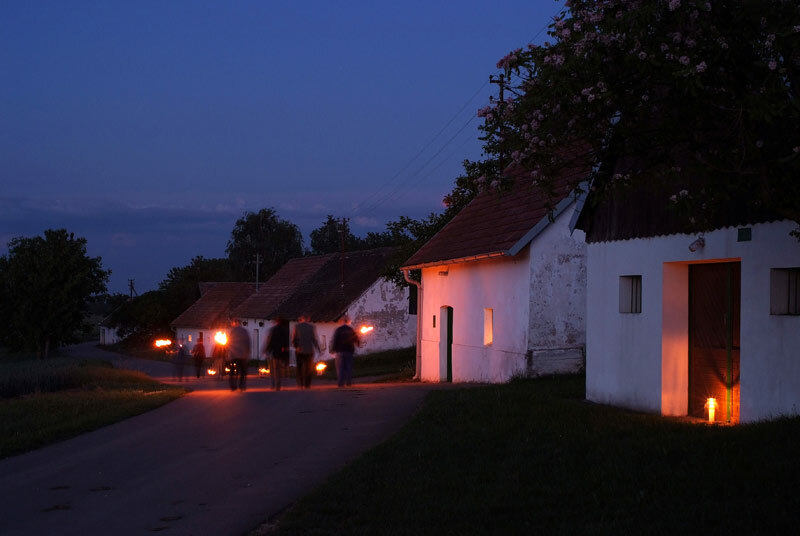 A tour with your personal cellar lane guide through the so-called ‚villages without chimneys‘ allows a glimpse behind the heavy wooden doors. 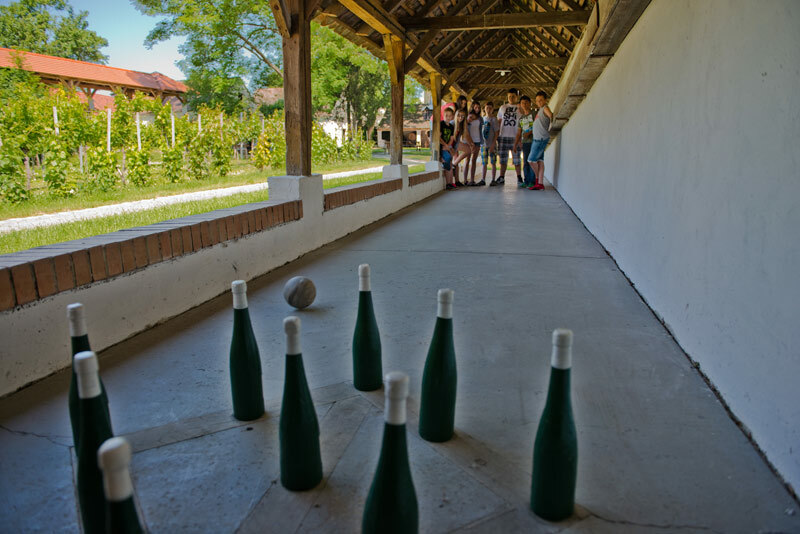 At WEIN+TRAUBEN Welt bowling is still played on a 300 years old natural wooden nine-pin bowling alley. The winner is nominated at the end of the tournament. 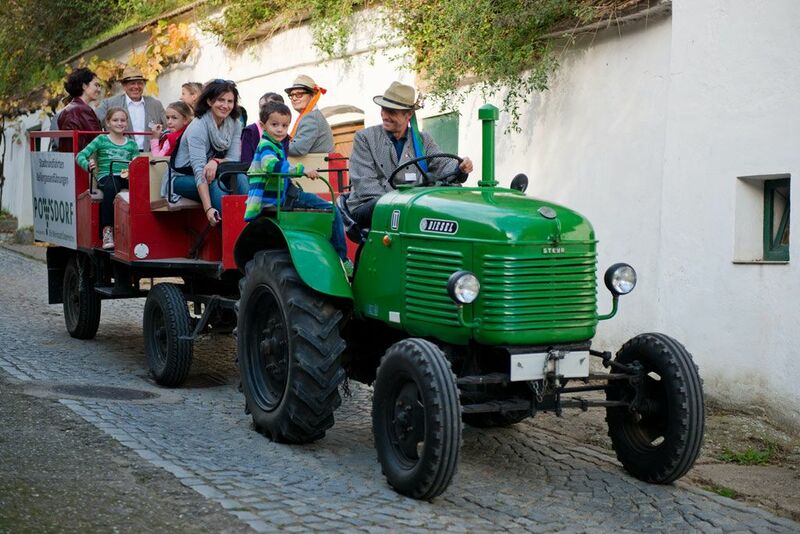 High up on a historic fire brigade trailer your tractor guide drives you at comfortable speed to pittoresque places and buildings around the wine town. 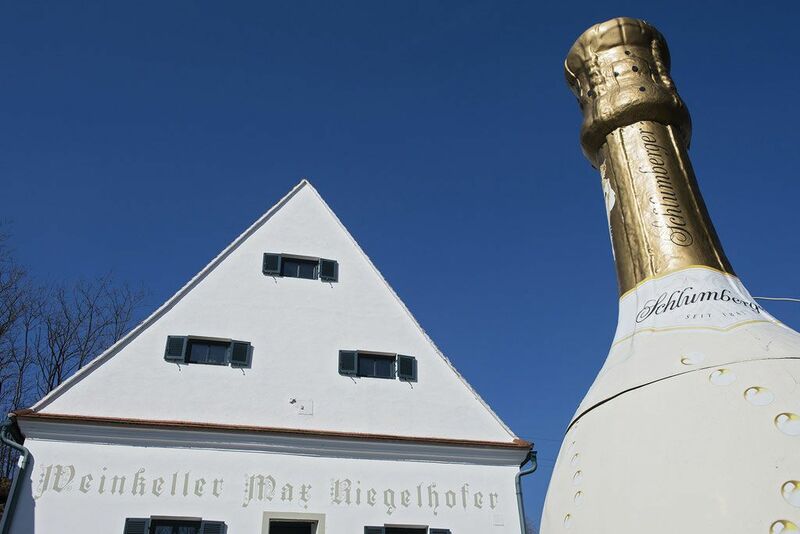 Learn everything about that certain sparkling during a guided tour through the former monastery cellar and admire the world’s biggest champagne glass. 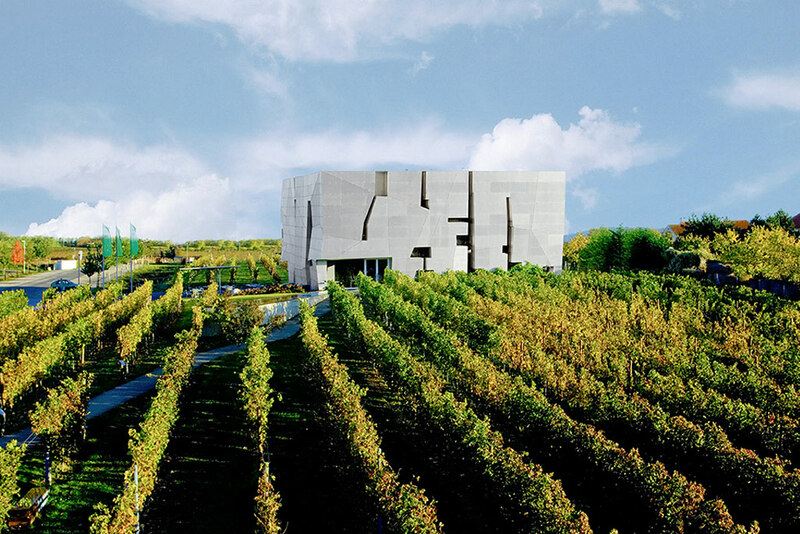 Guided tour through a renowned modern wine estate with interesting insights into wine production and modern viticulture. 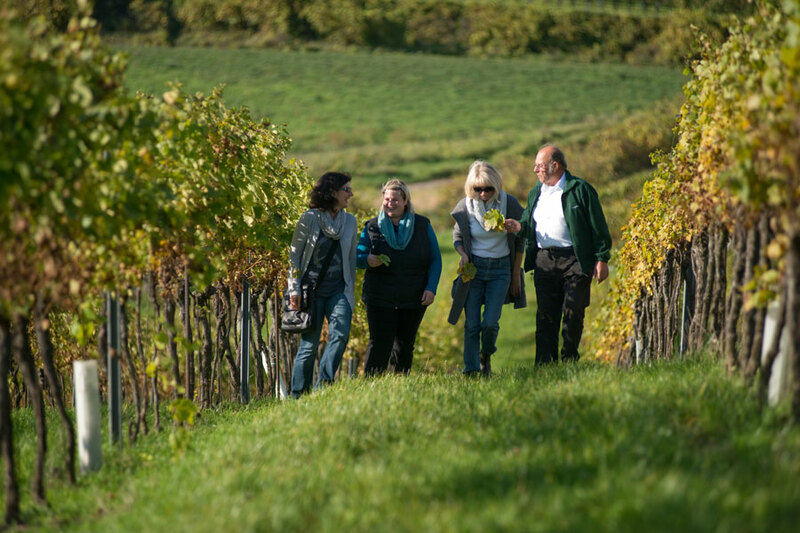 Learn more about the work of the wine grower in the vineyard – from the grapevine pruning to the vintage. The Taubenschuss family presents artwork and artful ideas in cellaring at their award winning wine estate and cellars.